Brushing teeth is a very basic task, yet very important. After reading a lot online, I decided to compile some very important points that I think everyone should know about brushing your teeth. 1.Brushing your teeth twice a day is enough. More than that would be redundant for decay prevention. You might brush more than twice a day though just to keep your mouth clean. 2.Contrary to popular belief, we are not trying to kill all dental bacteria (well we might be, but thats impossible) or remove all plaque. We are simply disrupting and slowing down it's growth and maturation. 3.Brushing in the morning, right after breakfast? It might be better to wait for 15-20 minutes to allow remineralization to occur and the pH of the oral cavity to return to normal otherwise we will be brushing away demineralized enamel that will be lost forever. 4.Brushing for 2 minutes should be enough (unless done wrong). 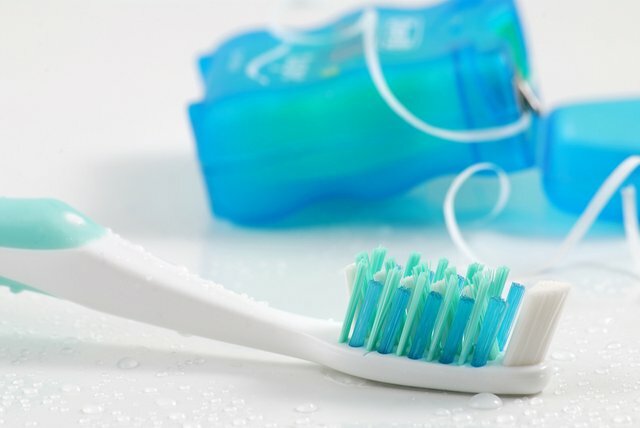 If you want to maximize your dental hygiene, it is very recommended to floss afterwards. 5.It is much preferred to buy toothpaste that cointains flouride, as it was scientifically proven that flouride helps preventing decay. Might write about flossing later.